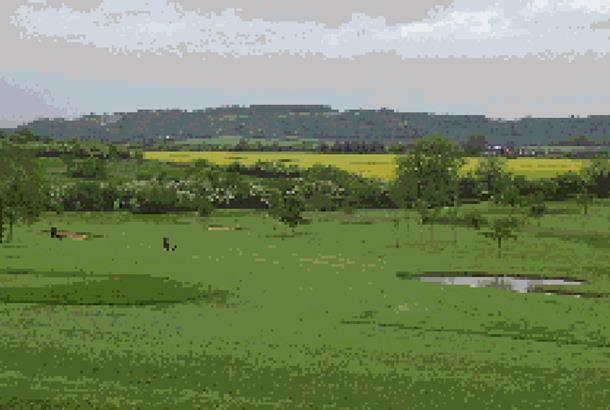 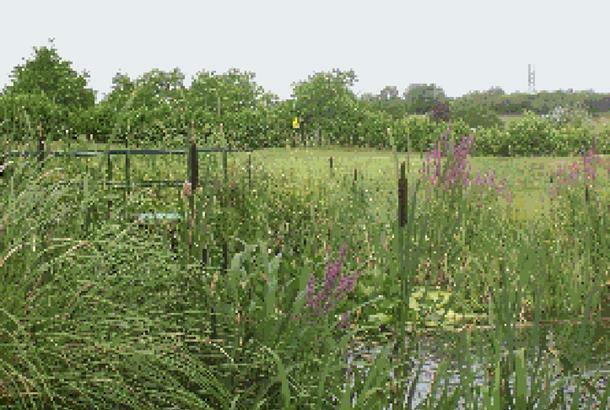 Princes Risborough is a short but sweet nine hole golf course layout designed by ex-Ryder Cupper Guy Hunt. 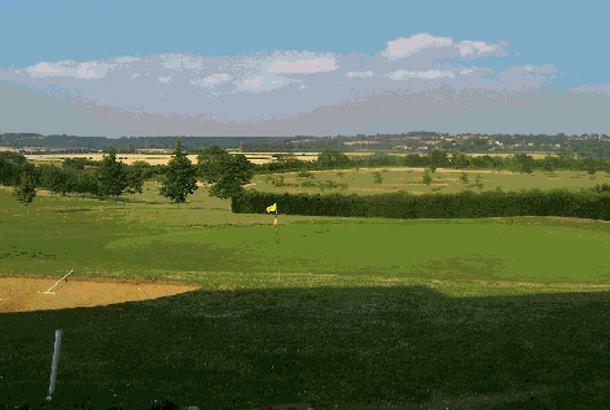 But with plenty of trees, water and sand around it should not be underestimated: keeping the ball straight and on the short stuff is definitely the key to a good score here. 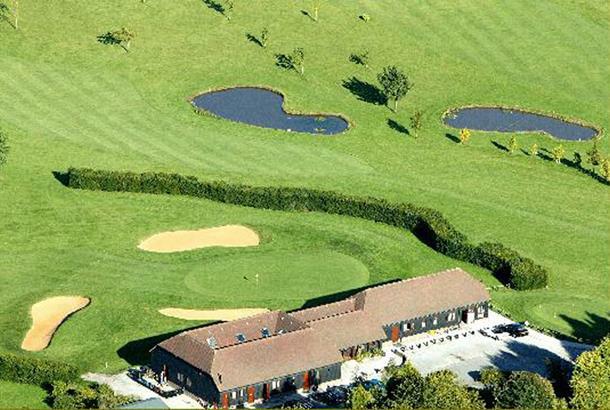 After the front nine, you can pop into the Pro Shop for a welcome drink and snack...and start all over again.